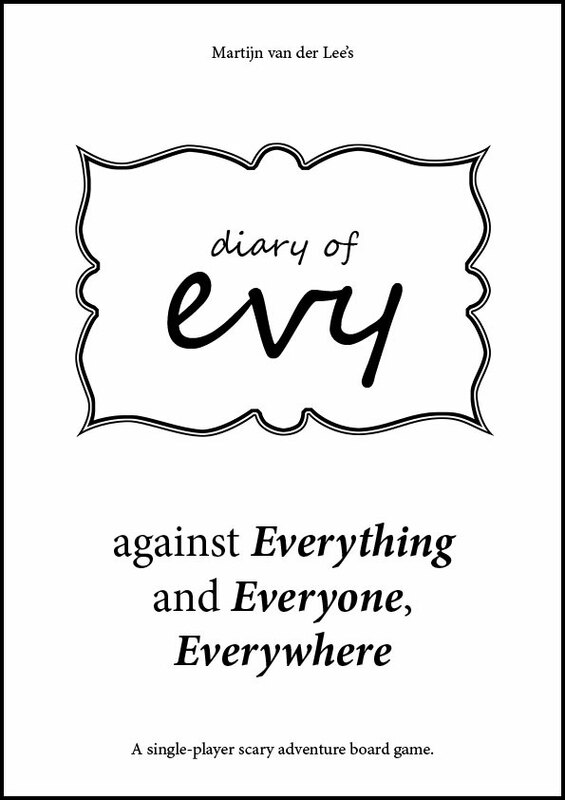 This is the story of Evy, a young girl awaken from a slumber to find her nightmare monsters come to life. 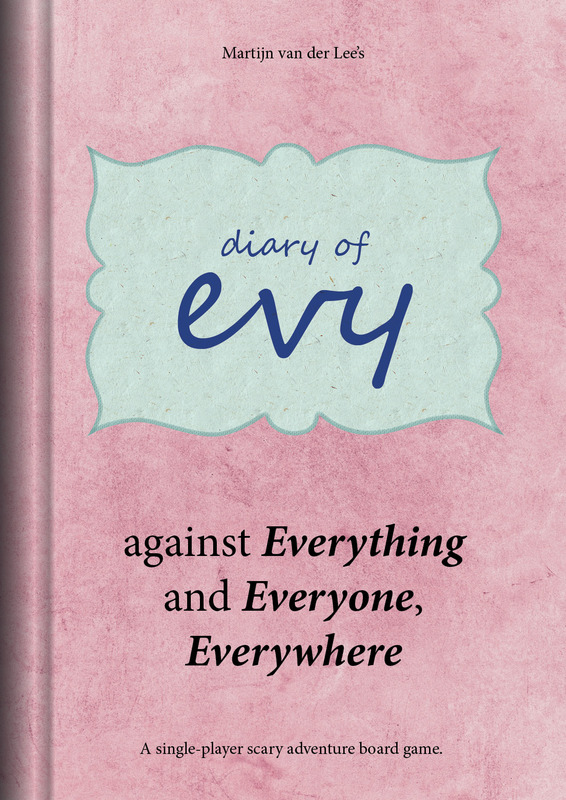 In this single player scary-story adventure book-game, you’ll step in the shoes of Evy and help her out-run, out-smart and out-fight an unending stream of monsters. 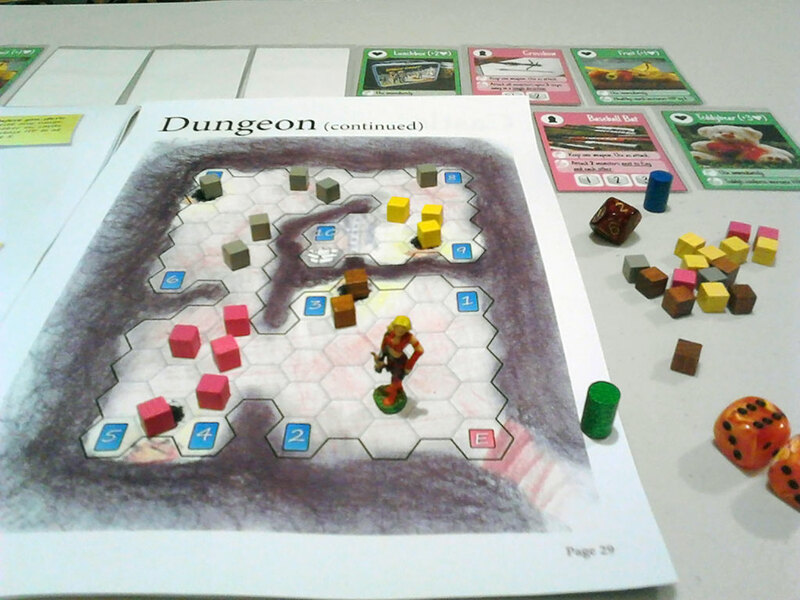 You’ll rescue your family, your friends and basically be an all-round hero to everybody else. 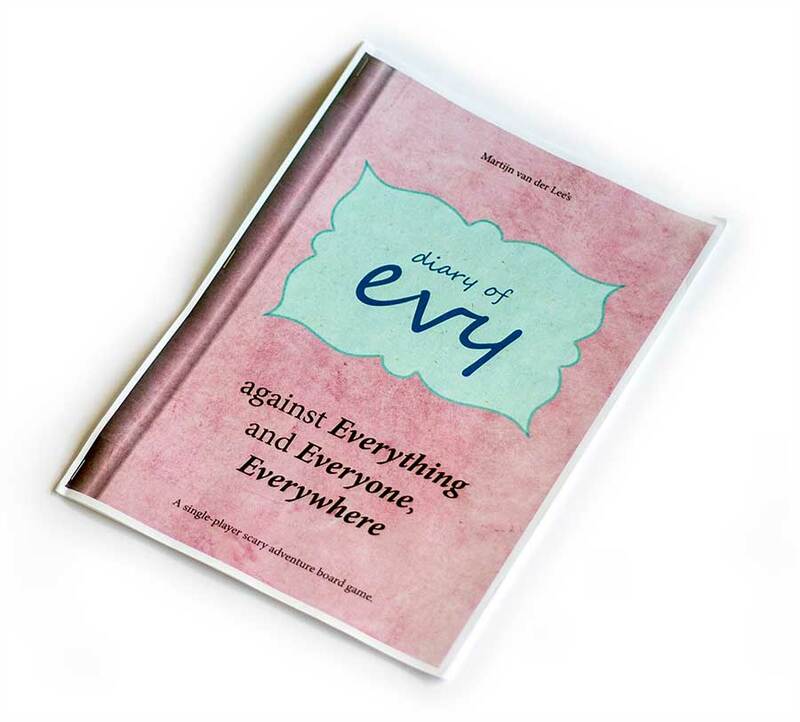 Evy against Everything and Everyone, Everywhere is a book containing a single story, a tutorial on how to play the role of Evy and game rules to help you beat 9 full-page adventures. The best version of this game, is the full color version. 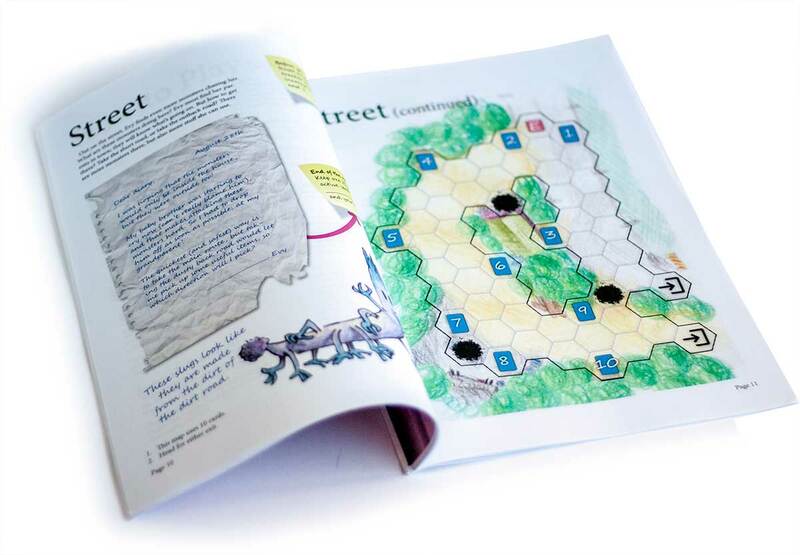 A big book filled with fully color illustrated stories and adventures and a set of color-coded cards. Download the book: Color book. PDF for A4 paper, will print well on Letter paper. 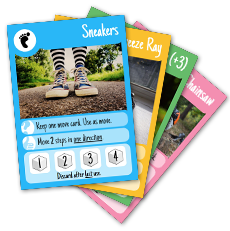 Download the cards: Color cards. PDF, 3 pages, will print on A4 and Letter paper. You'll need to print and cut 27 cards. The cards are standard poker size cards and will fit poker-sized sleeves. Don't want to spend so much money on ink? The low-ink version is stripped of most of the illustration and color, making it printable on black-&-white printers or just safe you some ink. Download the book: Low-ink book. PDF for A4 paper, will print well on Letter paper. 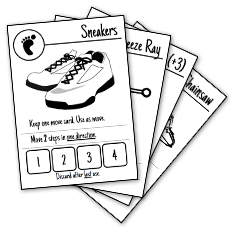 Download the cards: Low-ink cards. PDF, 3 pages, will print on A4 and Letter paper. You'll need to print and cut 27 cards. 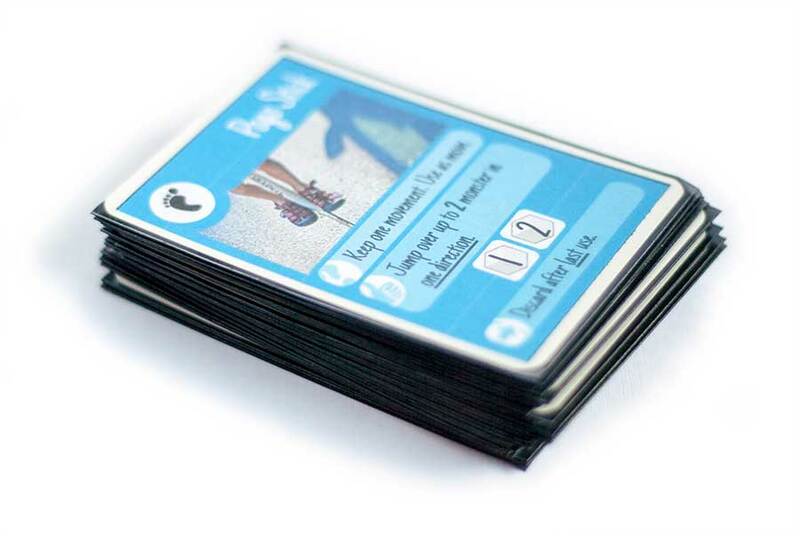 The cards are standard poker size cards and will fit poker-sized sleeves. With the D.I.Y. kit, you can make your own adventures. 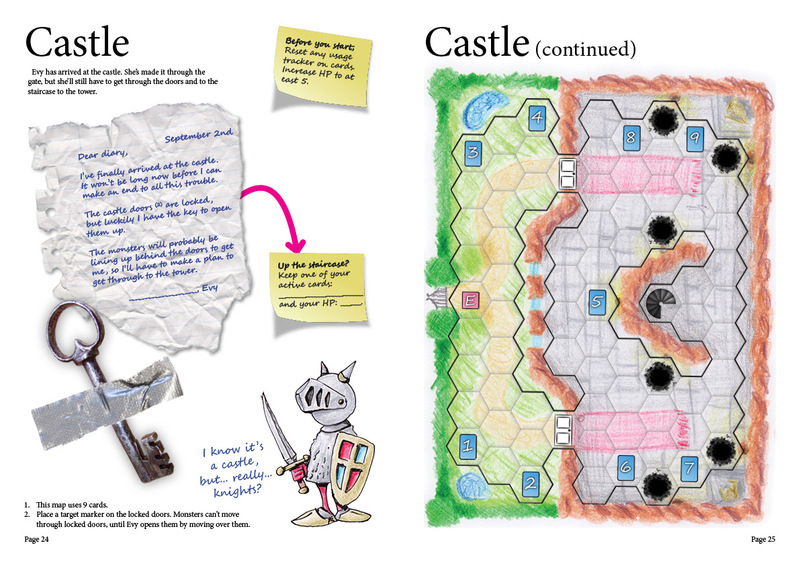 Included are a number of blank maps, some blank card layouts and some tipes and ideas to help you get started. 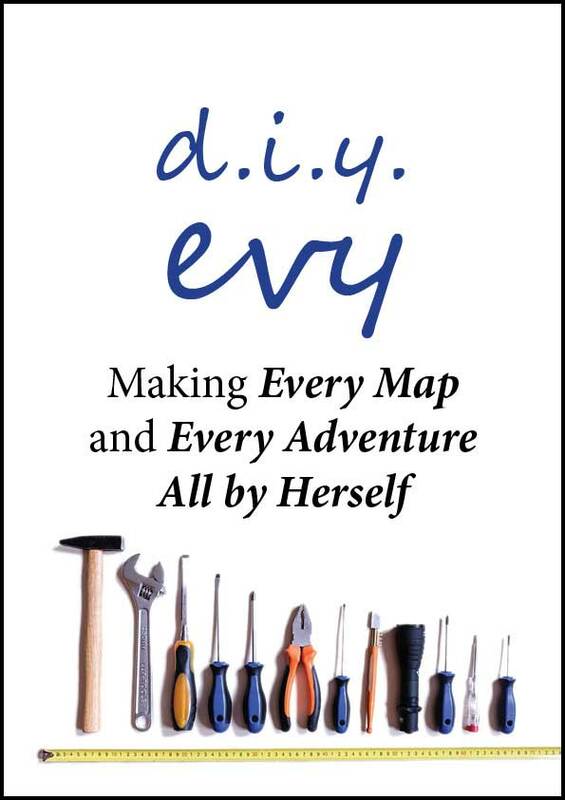 Download the D.I.Y. kit: D.I.Y. kit. PDF for A4 paper, will print well on Letter paper. 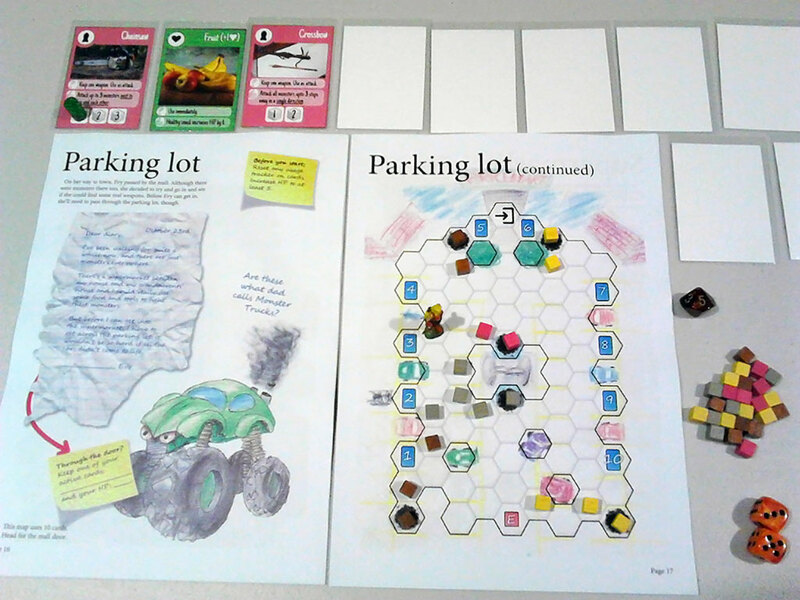 Besides the printable components, you'll also need to supply some components of your own. 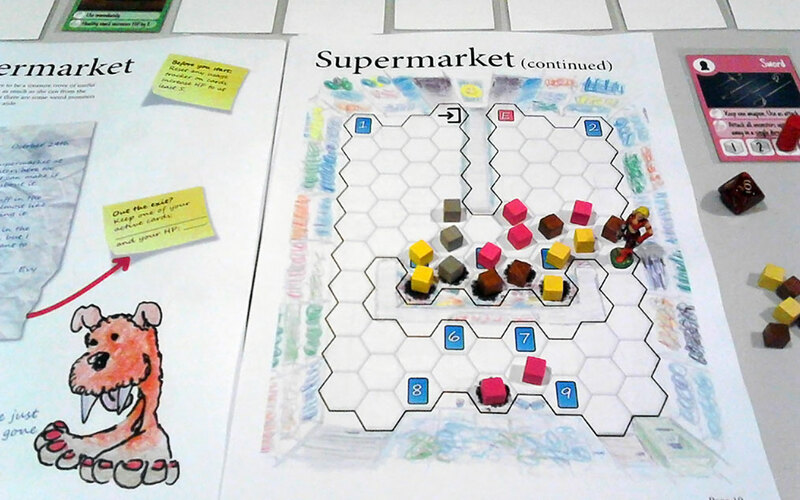 Most of these will be easy to gather and you can substitute most of these components with any random object small enough to fit on the board. 10 health tokens of any color or a D10 dice to track health. 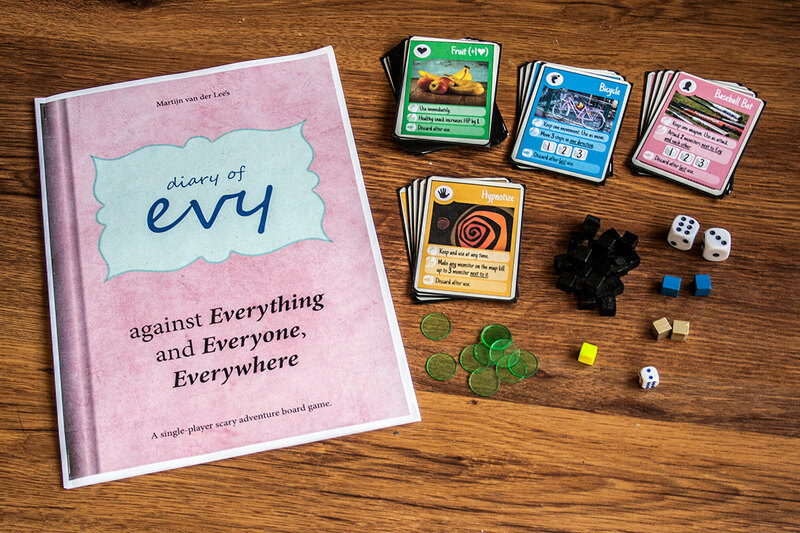 1 Evy (player) token (unique color). 2 items tokens (unique color). 25 monster tokens (any color(s) other than Evy and the items.). 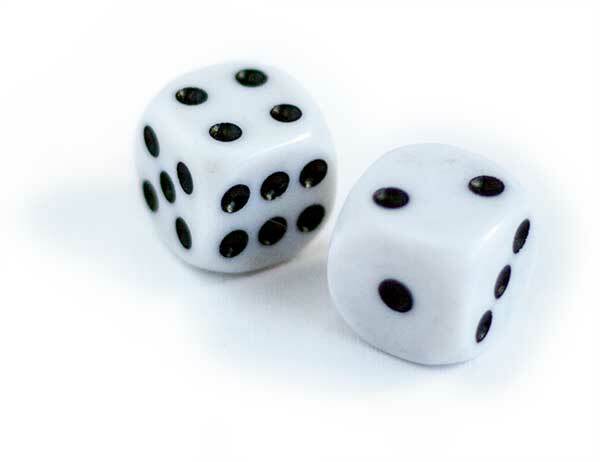 1 additional standard six-sided dice, preferably small. 2 card tracking tokens (any color(s); not used on the maps). 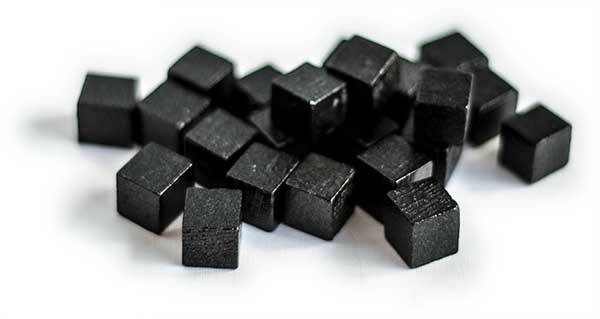 Instead of standard cubes, you could use miniatures, rocks, beads, toys, nuts, raisins or particularly evil-looking candy (a certain brand already has the "m" for "Monster" on it). 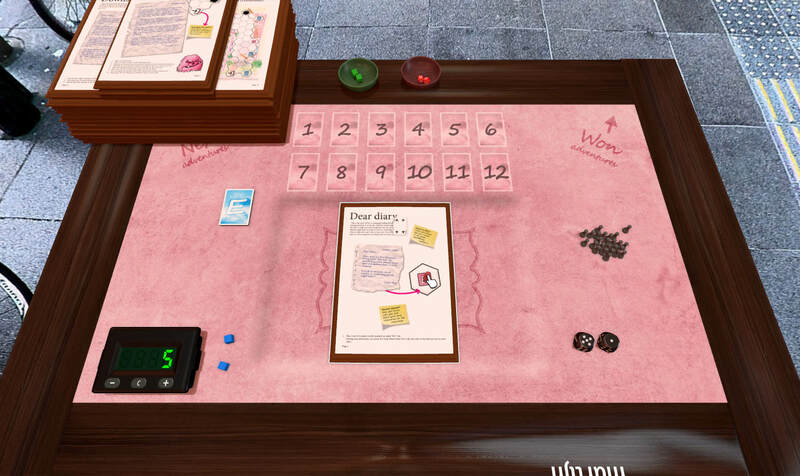 This game was made for the 2017 solitaire print-and-play game design contest on BoardGameGeek.com. 2017 Solitaire Print and Play Contest. 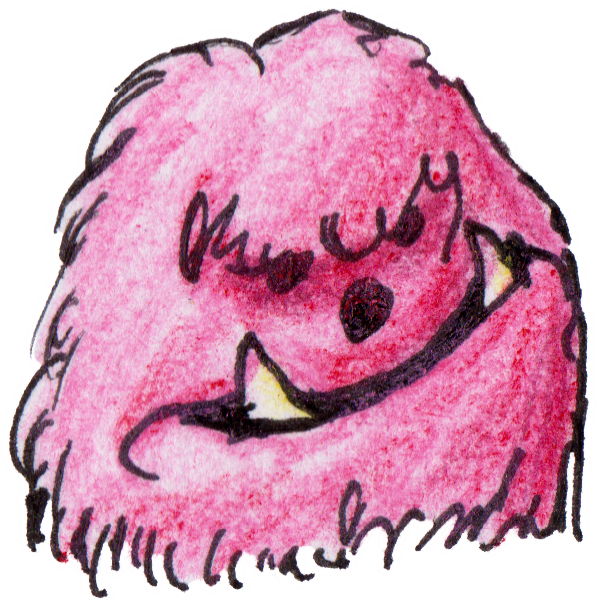 Official listing in the board game database (still to come). 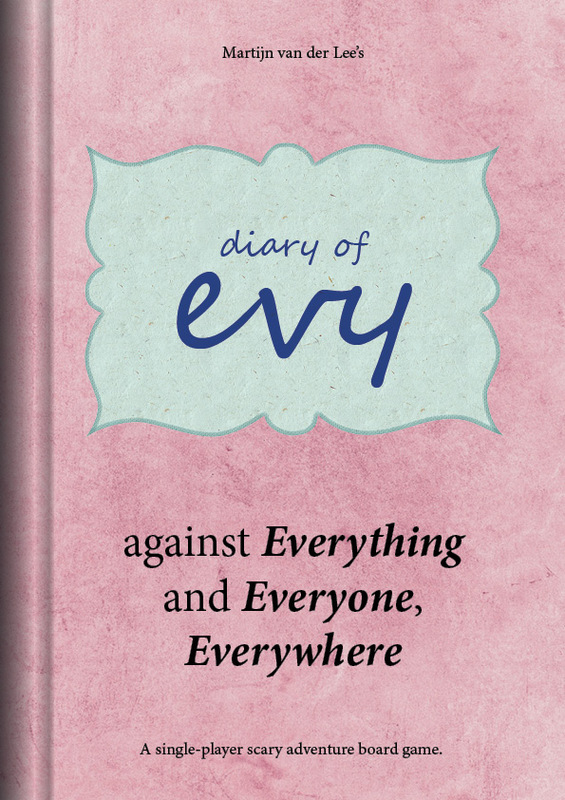 Evy against Everything and Everyone Everywhere. 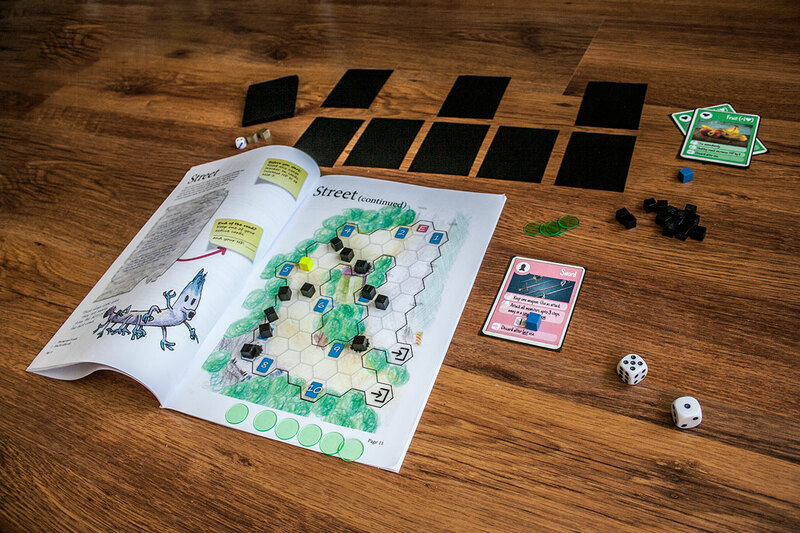 Note that although the Evy module is free, you will need to own a licensed copy of Tabletop Simulator in order to use it.